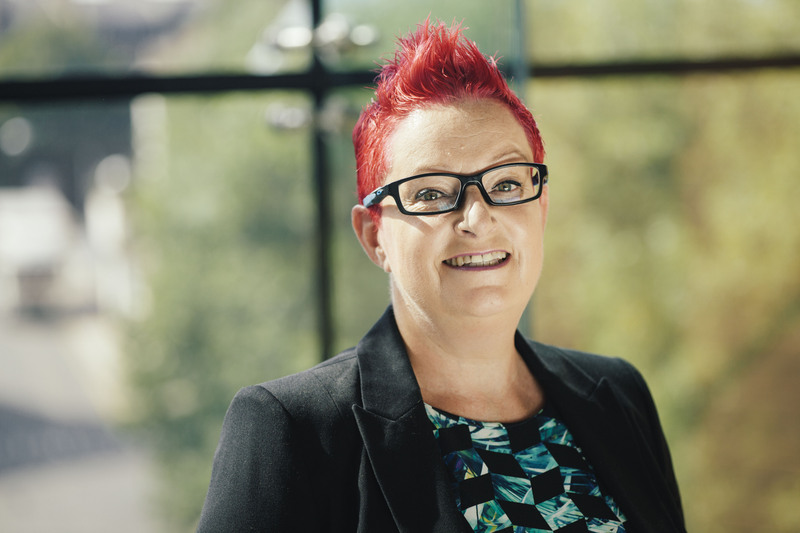 An award winning Computer Scientist, Technology Evangelist and Digital Skills Expert, Professor Sue Black was awarded an OBE for “services to technology” in the 2016 Queen’s New Year’s Honours list. 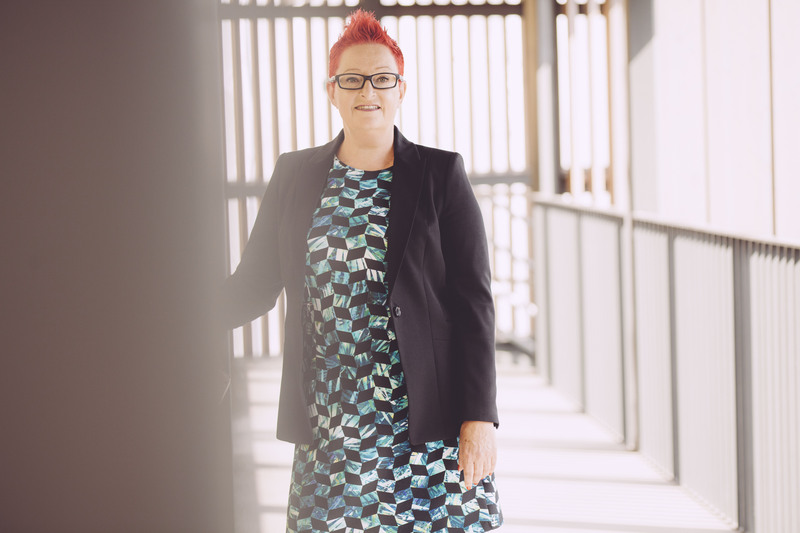 She is Professor of Computer Science and Technology Evangelist in the Department of Computer Science at Durham University, a UK government advisor, thought leader, Trustee at Comic Relief, social entrepreneur, writer and public speaker. Sue set up the UK’s first online network for women in tech BCSWomen in 1998 and led the campaign to save Bletchley Park. Sue’s first book Saving Bletchley Park details the social media campaign she led to save Bletchley Park from 2008-2011, it has been an Amazon UK bestseller. Sue didn’t have a traditional start to her career. She left home and school at 16, married at 20 and had 3 children by the age of 23. A single parent at 25 she went to university, gained a degree in computing then a PhD in software engineering. Sue now has 4 children and 3 grandchildren. Hi Alfred, the course was called Polymaths, it was certified by the Institute of Mathematics and its Applications. I don’t know if it is still running anywhere? You could try Googling it for info. Hi Sue, I work at a refuge and your story could be really inspiring to the women here- what words of wisdom would you like to pass on?